Rise Dance Company’s essential focus is to offer an avenue for dancers seeking a higher level of dance training. These dancers have a desire to fully commit themselves to the demand of Rise. We pride ourselves on training well-rounded dancers and giving them the opportunity to work with local and guest teachers/choreographers from all around the country. Company members are given support and guidance to enhance and personalize their craft so they can pursue whatever their interest, whether competitions, auditions, performances opportunities, college scholarships, or something else. 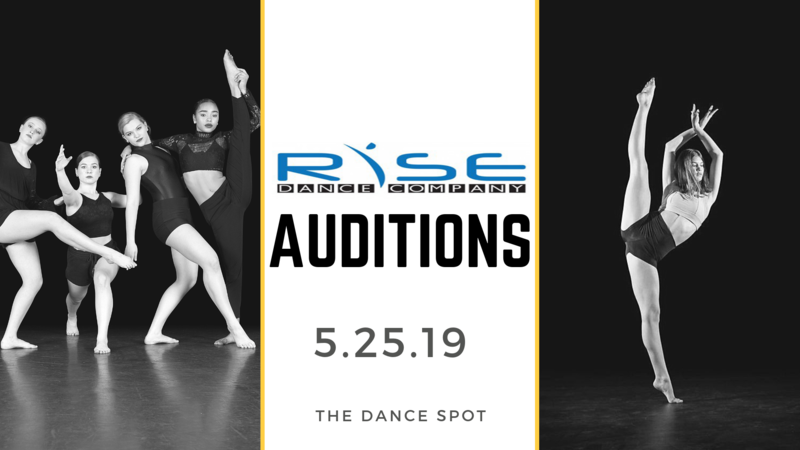 If you are interested in Rise Dance Company, please fill out the form below and we will be sure to provide you with up to date information on auditions!